Our professionals can repair and replace your existing glass to strengthen your car and provide smooth, clean sight. Get The Glass: Fix your windshield or get your windows tinted with help from the professionals at Canada Auto Glass & Sunroofs in Burlington. Say goodbye to your cracked and chipped windshield! 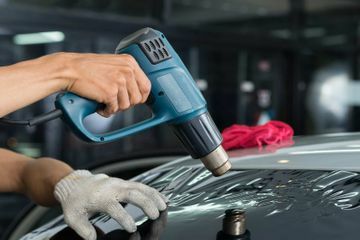 Canada Auto Glass & Sunroofs in Burlington provides convenient glass replacement, repairs, and other automotive services from experienced technicians. Get your window fixed and cruise down the highway all in the same day with help from our team. No matter the scale of damage, whether you have suffered from an accident or stray rocks have chipped your glass, Canada Auto Glass & Sunroofs can assist in all your automotive glass needs. At our auto shop, each technician has a minimum of 15 years’ experience each. This allows for efficient service, allowing you to use your vehicle as soon as possible. If needed, we offer free pick-up and delivery services. If you require simple repairs or installations, relax in our office while we quickly fix up your vehicle. We have established relationships with local auto part suppliers to provide us with the best products and materials possible for your car. 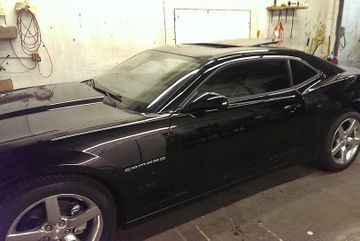 We carry a variety of window tinting, glass, and other parts in stock. If we do not have your part in our shop, we can order any required parts. Block out the sun and avoid unwanted fading of your car’s interior with professional window tinting from our team. 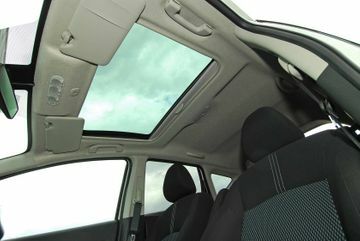 For those beautiful summer days, feel the wind and the warmth with a sunroof for your car or truck. Don’t move a muscle! We’ll come to you at no extra charge. For fast service at an affordable rate, contact the team at Canada Auto Glass & Sunroofs. We also invite you to schedule your free pick-up. Our auto glass repair and glass replacement specialists in Burlington will not disappoint!